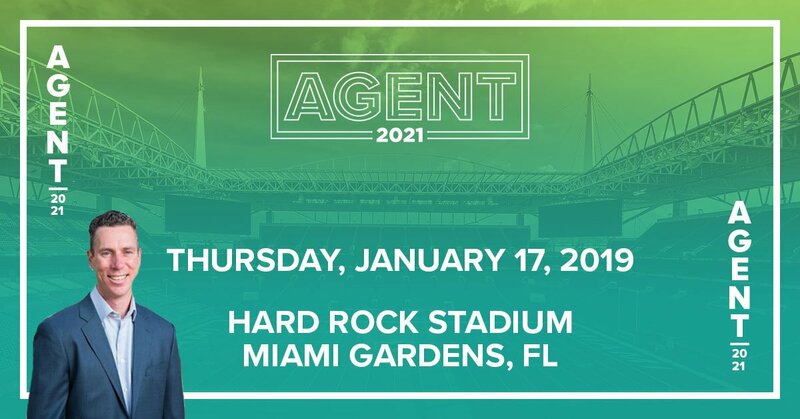 Brian has been chosen to speak on a panel of experts at the Agent2021 Conference in Florida. He will be discussing how customer reviews and recommendations drive business growth and also help new clients make purchase decisions. Read his bio here. The goal of the event is to equip attendees with an understanding of the potential for social and digital marketing tools to improve their business, but (more importantly), all of the tactical information they need to immediately begin implementing a modern marketing plan. Positive customer reviews and recommendations are crucial in aiding new customers as they make a purchase decision. With so many fragmented review channels available, its more important then ever to have a unified strategy for obtaining and managing your online and social reviews. In the panel, we’ll dig into strategies from leaders in the Mortgage industry on how to secure more reviews and leverage them to drive new business. Want to purchase tickets to the event? Click Here!